Lake Fork is located about 1 hour east of Dallas, Texas and is known as the bass fishing capital of Texas. This lake is known for large mouth bass and people come from all over the world to fish here. There are many fishing guides and cabin rentals available to handle visitors. If you love to fish for that trophy bass, you have come to the right spot. With over 27,000 surface acres you will find plenty of room to fish here. There is plenty of challenging structure for the bass to take cover in. If you enjoy fishing or just enjoy the outdoors, Lake Fork is a great place to visit. 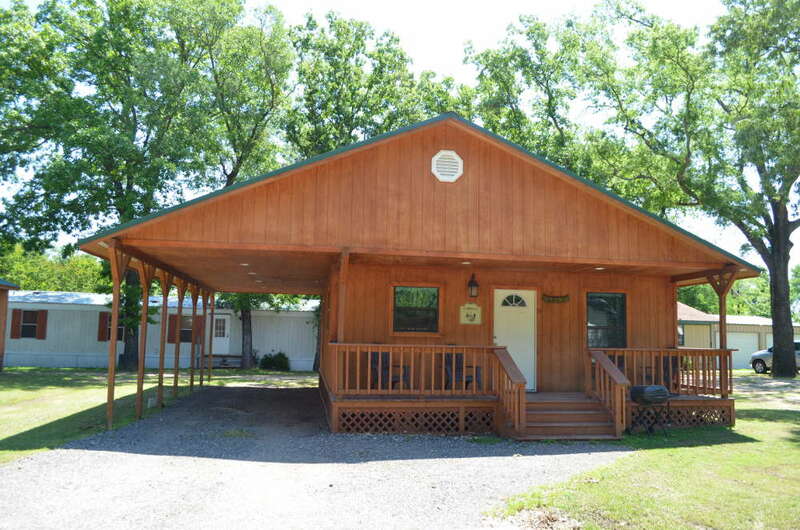 Renting a cabin can be an excellent way to experience Lake Fork. Below are the cabins that we know of on the lake. If you’d like your cabin rental listed on this page, please contact us.